Radhika Malpani is a Senior Director, Eng. at Google. Starting with leading the Ads team in 2000, Radhika went on to work on core websearch, and then founded and lead Google Images for several years. She then went on to build Google Travel Search to help users with their travel planning needs. 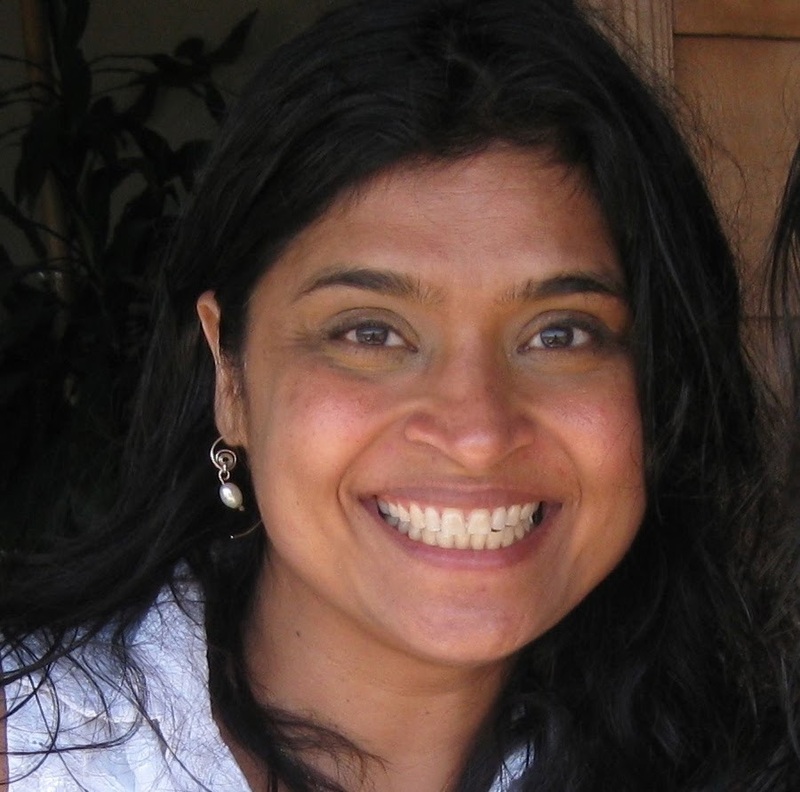 An alumnus of University of California, Berkeley, Radhika has worked at Google since 2000 and before that at some of the leading technology firms like Hewlett Packard Labs and Siemens. Radhika is very interested in technology and in the convergence of technology and social impact. She is particularly interested in girls education, rural development, global health and the environment. In addition to advising startups, and working with young non-profits like BetterworldEd, she is on the boards of Nexleaf, Educate!, and was a founding member of Progressive Women of Silicon Valley, an organization committed to promoting women in politics.